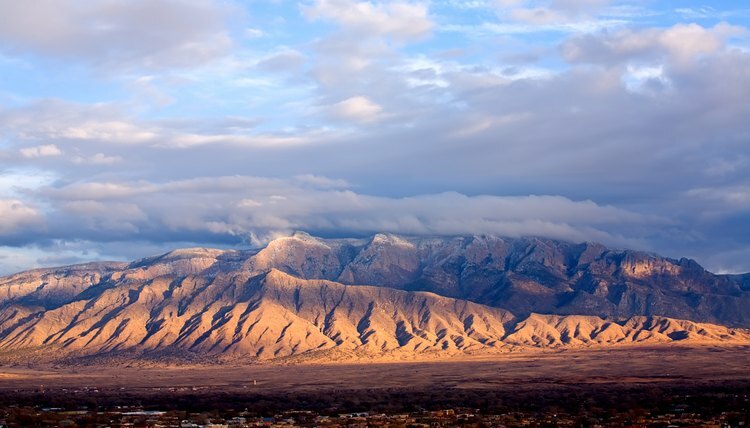 New Mexico is home to hundreds of spider species. 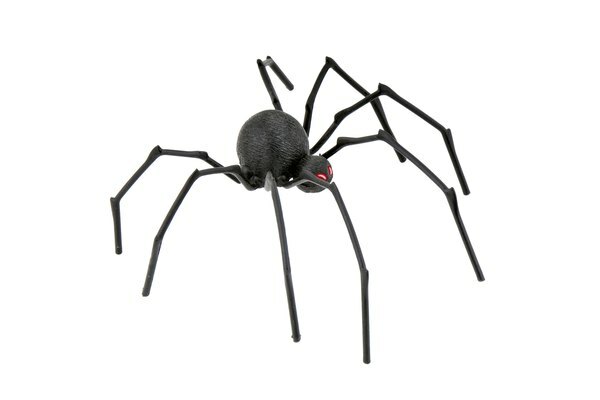 Both poisonous and non-poisonous spiders can be found combing the landscape hunting and trapping food. Determining the species of a spider can sometimes be difficult, therefore you should always take caution when interacting with any spider. A Tarantula is a large spider covered in hair that can be frequently spotted on New Mexico roadways. One such tarantula species that is native to New Mexico is the Carlsbad green. Named for the city that they are typically found near, Carlsbad greens are not typically sold in pet stores. 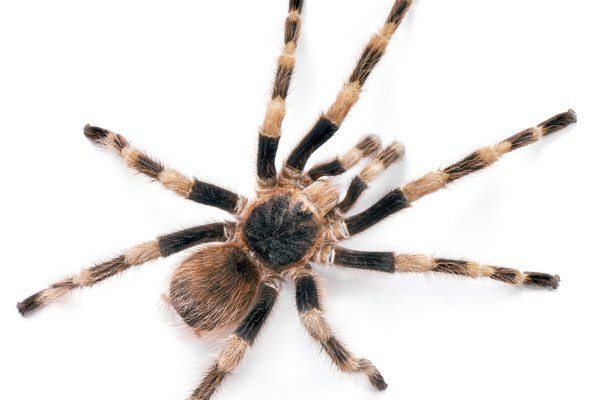 While a tarantula does inject venom into it's bite victims, it is not strong enough to actually kill a human. Violin spiders are also commonly found in New Mexico and can be very venomous depending on the species. 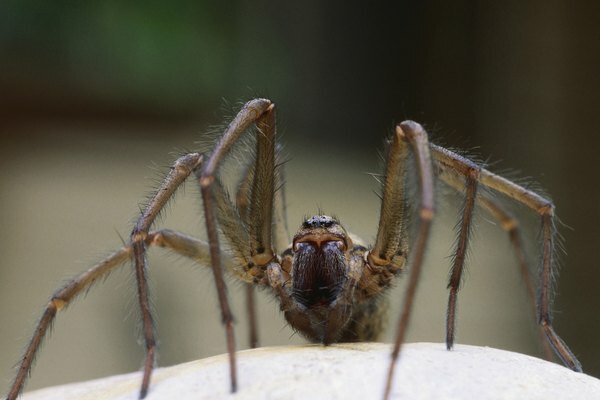 The most infamous poisonous violin spider is likely the brown recluse. Regardless of how poisonous a violin spider is, any bite from one of these New Mexico natives will cause the cells in that area to die and will take several months to heal. Another venomous New Mexico native is the black widow. Black widows are notoriously known for having a shiny black exterior and a red hour glass design on the bottom side of it's abdomen. Some black widows are more brown in color, but are not the same as an actual brown widow. One of the more creepy looking New Mexico spider species is the pill bug spider, or Dysdera crocota. The Dysdera crocota has a long reddish yellow body with lanky legs, a pearl-like abdomen and pinching claws on it's head. 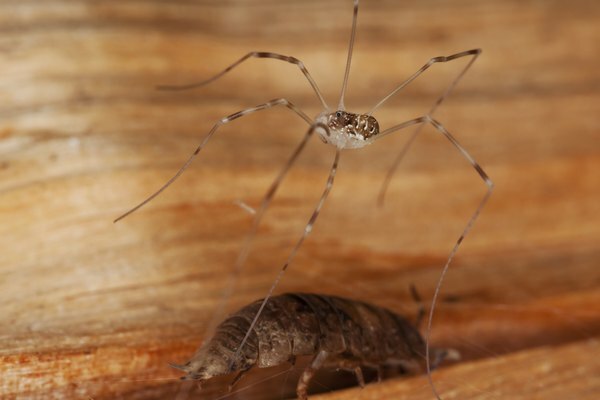 Although these spiders are mainly concerned with catching and eating their pill bug prey, from which they are named, they will bite if tampered with. Wolf spiders inhabit New Mexico, hunting flies and crickets throughout the year. Wolf spiders are jumping spiders, which makes it quite easy for them to catch their prey. These hairy arachnids with shiny green eyes are almost tarantula sized and move quick like a barracuda. A wolf spider bite will usually cause swelling that lasts for about a week and a half. The venom is not deadly but the bite should still be treated by a physician.